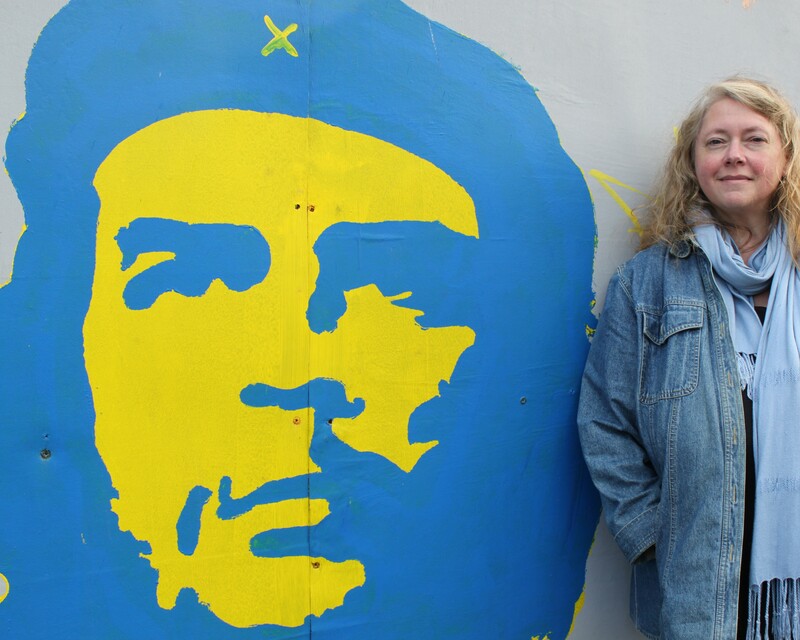 I’m Karen J. McDonnell – a writer living in the Banner County – County Clare – in the West of Ireland. My fiction, non-fiction, travel-writing, photography and poetry have been published in newspapers, journals and anthologies in Ireland and abroad. My work has won awards and appeared on various long- and short-lists. Here you’ll find introductions to my work – written and aural – and my Writer’s CV. You can also keep up with any readings, festivals, or workshops I’m involved with. I got a Diploma in Radio Production in 2014, so I’ve put up some podcasts of programmes, readings, and features. I also volunteer with Kinvara FM, in Co. Galway. I hope to broadcast more Western Skyline shows with them. Stick around. I’d offer you tea and biccies, but I don’t have a cyber-hospitality app yet! 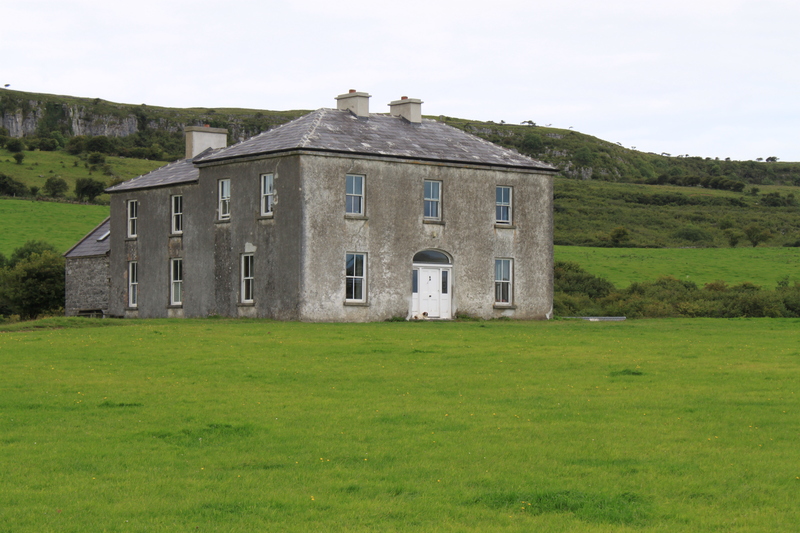 But if you really need a cuppa: I don’t live too far from Father Ted’s place. Yep – Paul Brady is a great man. I tried to get the freebie tickets for his special launch gig at Vicar Street but no luck! I don’t have photos of her with the Fusiliers as such. The best thing to do is email me directly via the website, and we can discuss it further – if that’s ok?